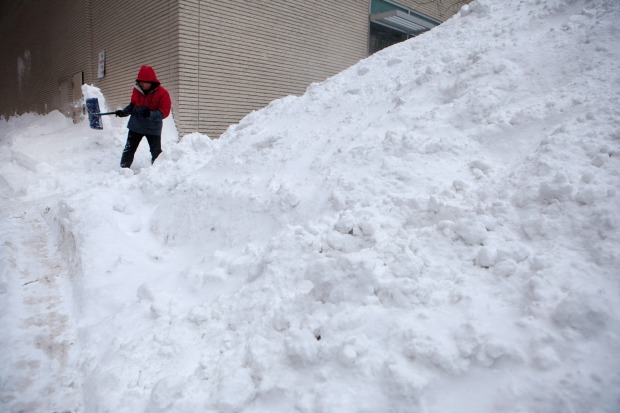 Public transit commuters could face delays due to Thursday's massive snowstorm, according to Massachusetts Bay Transportation Authority officials. Despite upwards of 16 inches of snow expected to impact parts of the MBTA system, T officials say they will operate on a regular weekday service on the Red, Orange, Blue, and Green lines. The Mattapan Trolley Line will be replaced with shuttle buses, servicing all stations. Authorities said regular bus service will operate but riders should be wary of snow route delays. 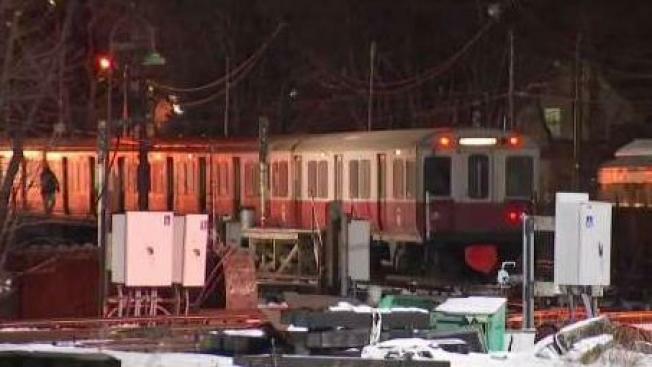 The MBTA Commuter Rail will operate on a reduced schedule which means some trains will not run. Ferry services will not operate at all due to the inclement weather. T officials said emergency crews will be strategically placed around the transportation system throughout the storm. By mid-morning, only the Red Line was experiencing moderate delays due to a signal problem at Braintree. What's This Bomb Cyclone That Everyone's Talking About? Riders can check delays and service changes on the MBTA website, download the T's Transit app, and follow the T on Twitter. Worcester officials announced Thursday morning that the city's public transit service will end at noon, with no fixed route or van service running, due to weather conditions. It's unclear when service will resume.